Finding a convenient time for parents to attend a family workshop can be a challenging task. The Cannon County (TN) School District was no exception, except they did it. After offering family workshops with little to no attendance, staff brainstormed other options and came up with a brilliant strategy. Schools capitalized on a place families were already, school field trips. Schools offered mini-workshops to introduce ReadyRosie to a captive audience. Innovative schools and districts such as Cannon County are using ReadyRosie to engage families where they’re at, a concept at the heart of ReadyRosie. How are you using ReadyRosie in your school? We’d love to hear from you! 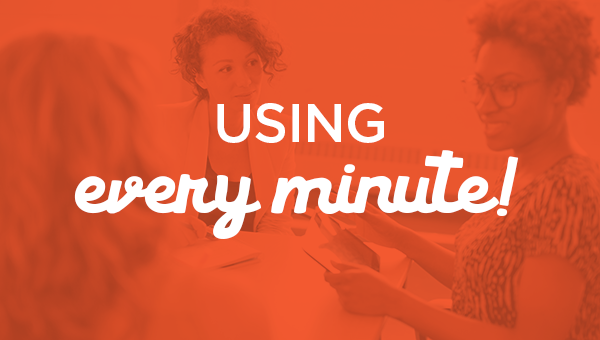 Using your phone, record a 1-2 minute video of yourself sharing your great idea and we’ll share it with the ReadyRosie community! Upload you submission here.